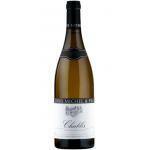 If you want to buy Louis Moreau Chablis 2014, at Uvinum you will find the best prices for Chablis white wine. 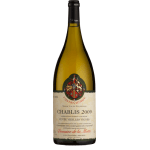 It is not possible to buy Louis Moreau Chablis 2014 right now. 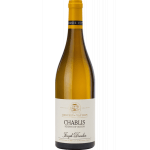 Notify me when I can buy Louis Moreau Chablis 2014. 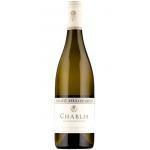 Give us your email and we will notify you when you can buy Louis Moreau Chablis 2014 online. 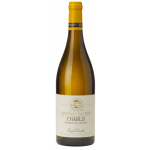 From Domaine Louis Moreau (Chablis), we received this Louis Moreau Chablis 2014 , a white wine with the best chardonnay grapes from the 2014 vintage and comes with an alcohol content of 12.5%. 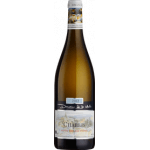 The Louis Moreau Chablis 2014 is the ideal white to combine with whitefish and salmon. 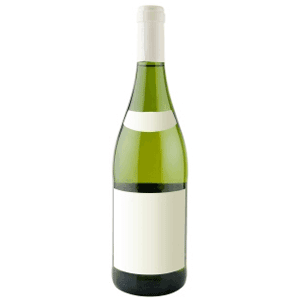 According to Uvinum users, this white wine earns 4 out of 5 points. 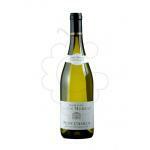 - Nose: floral nose with a hint of white fruit (apple, pear). 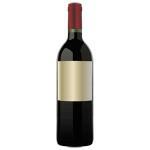 - Mouth: pleasant, mineral, strong, spicy flavor, while a good balance in the mouth thanks to its roundness and finesse. 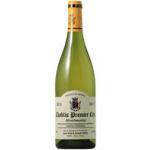 Goes well with goat cheese. 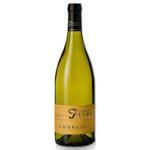 This time I shared it with two couples . I especially liked the colour. 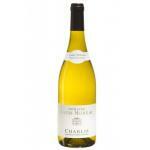 It smells of lemon and apple. Fleshy, smoothy. 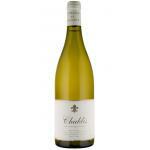 Yummy with a sea food, as you say on this website. 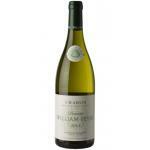 Perfect with friends. It had a very deep colour. Clear memories of white flowers. Astringent.